VAR HOLIDAY RENTALS | Search Rent-in-France for self catering holiday rental gites, villas and houses in Var, France – Book direct with the owner. Situated in southeast France, Var is a department that makes up part of the Provence-Alpes-Cote d’Azur region. The Department takes its name from the River Var, the river used to flow along the eastern boundary of Var but now flows into the Mediterranean Sea. Var is bordered by the following neighbouring departments, Bouches du Rhone, Alpes-Maritimes, Alpes de Haute Provence and, to the south the Mediterranean Sea. Agriculture is one on the department’s main features, famous for its wine production and particularly its red wine production in the town of Bandol. Other products produced in the Var department include figs and olives. The department produces around 800 tonnes of honey each year and produces around 80% of France’s figs. Producing over 500 million stems a year, Var is also France’s largest producer of cut flowers. Take a self catering french holiday rental in Var and experience the beautiful beaches and resorts, the wonderful landscape, pleasant locals and the impressive climate that the department has to offer. Being part of the Provence-Alpes-Cote d’Azur region means that the Var department is regarded as one of the most exclusive areas of France to rent a holiday property. With its varied landscapes, you can enjoy a large number of activities when staying in self catering Var holiday rental cottages, including hiking, rock climbing and windsurfing. The department is also the second most wooded department in France behind Landes with approximately 341,000 hectares of forest. Visit some of the wonderful beaches along the impressive 432km coastline. Made up of rocky caps, wild creeks and fine sand there are a number of natural sites to be explored when on holiday in Var including the magnificent Verdon Canyon. St Tropez. 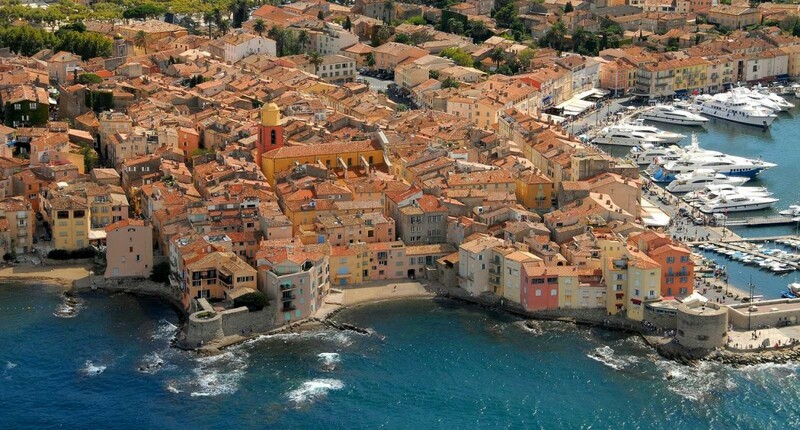 Located at the tip of a peninsula hidden away, St Tropez is a hot spot with the rich and famous. A hugely popular destination for both the locals and the tourists. Luxury yachts often out number the fishing boats in the harbour but this fishing village still continues doing what it does best and there is the daily morning markets where you can purchase delicious local fresh fish. Take a stroll around the villages tiny lit up streets in the evenings, where you will find a large number of exclusive shops, cafes and restaurants. Pamplona and Tahiti are the nearby sandy beaches, both of which are accessible by a frequent bus service from the village - please be warned that parking charges at the beaches are quite high! Brignoles situated to the west of the centre of Var this large lively market town used to be a major mining centre and supplier of natural marble. The town has become a lot more agricultural in recent years and now its the production of olives, olive oil, peaches and honey that Brignioles relies on for its economy. April sees the town host one of France’s biggest wine festivals, The Foire de Brignoles.The town is home to a lively modern centre which boasts a variety of shops, bars and restaurants. 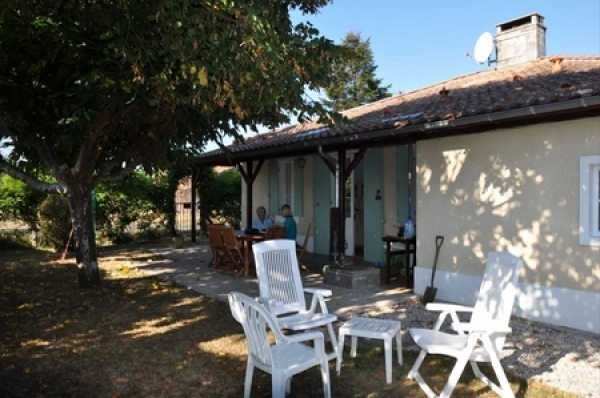 Being located in the centre of the department, taking a self catering French holiday rental in Brignoles will provide you with the perfect base for exploring the Var department. 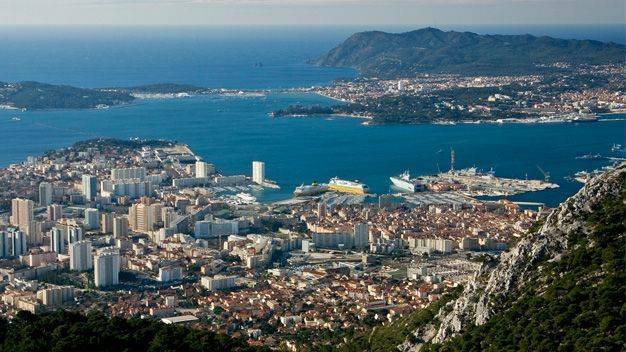 Toulon A city with a strong Mediterranean feel situated on the desirable Azure coast. Home to a large military harbour and French naval base, Toulon is an important centre for naval construction along with fishing and wine production. The old town of the city is a pedestrian area with a number of narrow streets and small squares. There is daily market each morning and many shops in the area. Overall, Toulon is a city that has everything to offer, from art and nature to things to do and places to visit during your holiday rental in Var. The climate in the Var department is idyllic. Its summers are long and warm and the winters remain mild. The summer months see the temperature reach an impressive 35°C and from the month of June there is practically no rain. The only negative aspect of the department’s climate is the dry cold winds from the north that, during the spring and autumn, can hit the area for up to nine days bringing a sharp fall in the temperature. Getting to your holiday house or villa in Var is relatively easy - the department is easily accessible by air from most countries. Nice and Marseilles are the main international airports in the department both of which are well served by low cost airlines from the UK. Air France also travels to and from London’s major airports direct to Toulon which is located in the heart of the Var department. Alternatively, High speed TGV trains run a service direct to Marseilles from Paris which takes approximately 3 hours. This service also serves Toulon, Nice and Cannes. If you want to drive to your holiday destination then Toulon is around 1135km from Calais which will take around 10 hours, but be warned that during the summer months the roads along the Cote d’Azur become extremely busy.